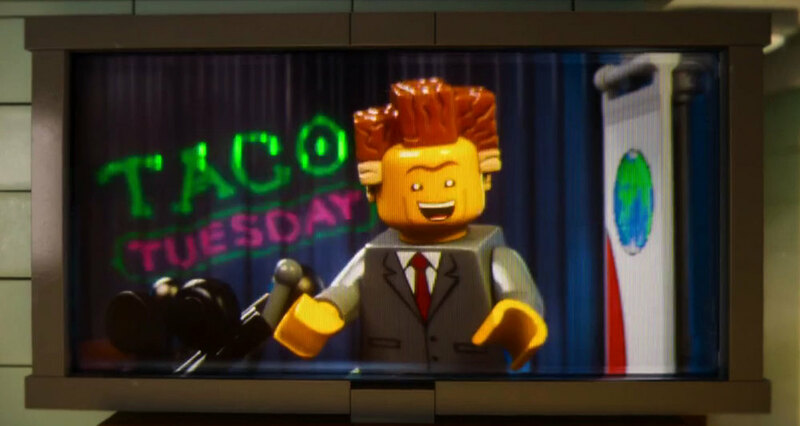 We have two more days until the new full trailer for The LEGO Movie will be released by Warner Bros. In anticipation of its release, the studio has given us another character teaser trailer. This one focuses on Will Ferrell's character, President Business. Like the last teaser that we posted, it's short but packed with new footage. The Phil Lord and Christopher Miller directed film opens up in theaters February 7th, 2014, and from what I've seen it's going to be very entertaining.